Advanced Cylinder Products, LLC. :: Weld Cylinder Manufacturing and Service. 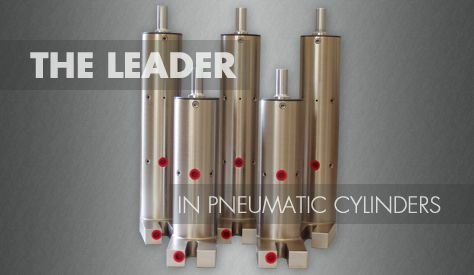 Welcome to Advanced Cylinder Products, a leader in design and manufacturers of pneumatic cylinders located in Michigan. ACP provides a wide range of cylinders including but not limited to pneumatic, hydraulic, and prelubed cylinders. We also offer repair and repair kits for many of the other brands. Advanced Cylinder is dedicated to the complete satisfaction of our customers with quality of our workmanship, compeitive pricing and our on time delivery. Please take a moment and browse our website. Here you will find some pictures of our products, our catalog and information sheets on the different type of products and services we offer. Find great pricing on our overstocked inventory specials. Check what's available today! We are just as proud of our warranty as we are of our weld cylinder products. We look forward to receiving your request for pricing and information. Go to the quote form now!